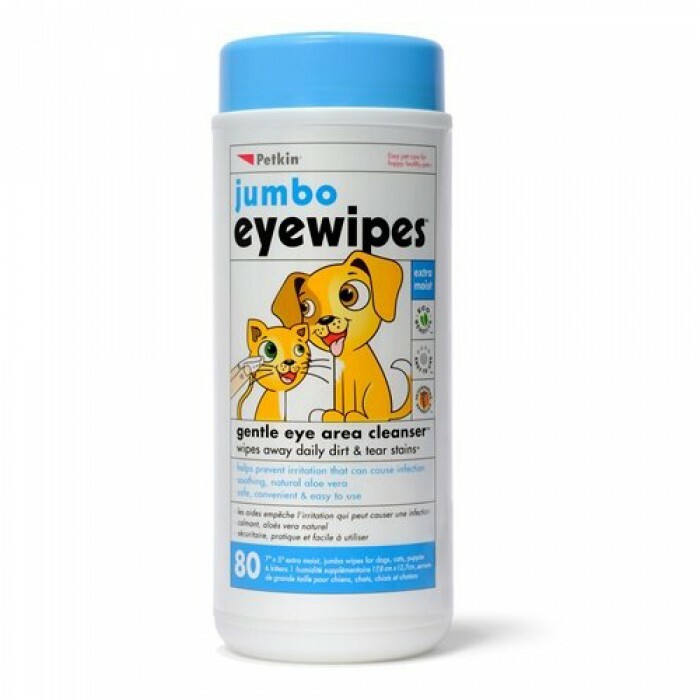 Product information-The Jumbo eye Wipes from Petkin is a must have product for all those pet owners whose pets are prone to tear strains. This will give your dog relief from all tear mark related irritation. This can be a cause of constant irritant among your pet and can even make him or her look untidy. 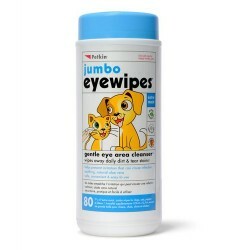 These are hypoallergenic wipes and completely safe for your pet. maintain a smooth and soft skin It helps to remove not only strain but will help to remove dirt from the eye as well. The wipes comes with a fresh smell.